Apparently, judging from the sound of this one, the kids are indeed united. 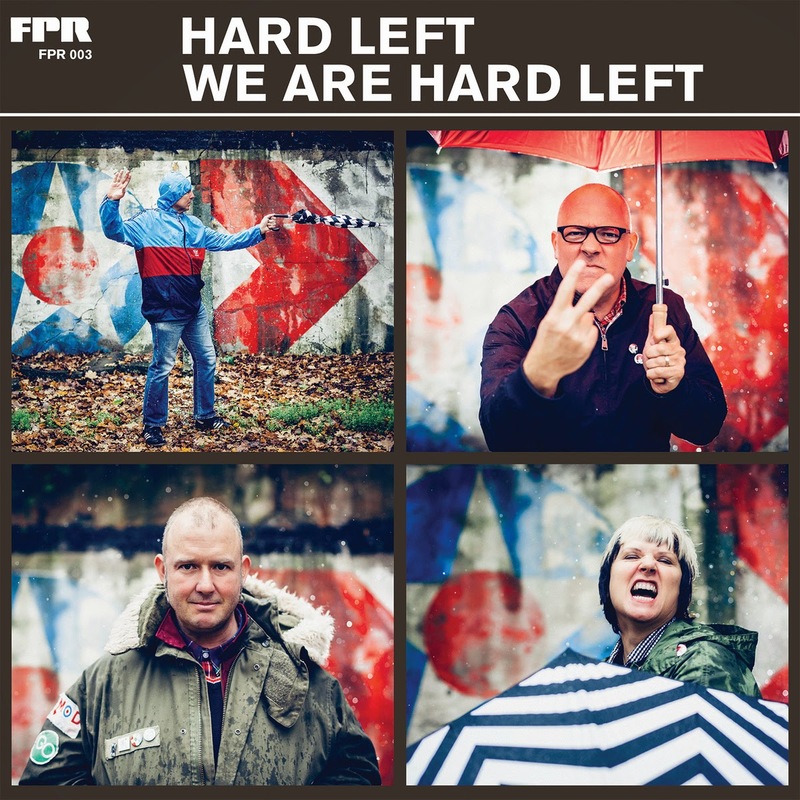 Hard Left is made up of members of Boyracer, Lunchbox, and the head of Slumberland Records and the band is getting ready to drop their debut record in May. Called We Are Hard Left, the LP will be out on Future Perfect soon and I'm sure it will be full of stompers like this one. 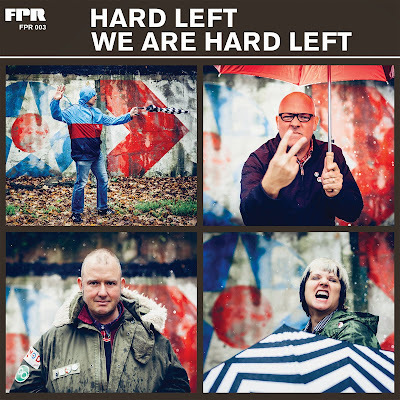 While you're waiting for that one to come out, get wise on the righteousness of Hard Left by visiting the official Hard Left Facebook page.